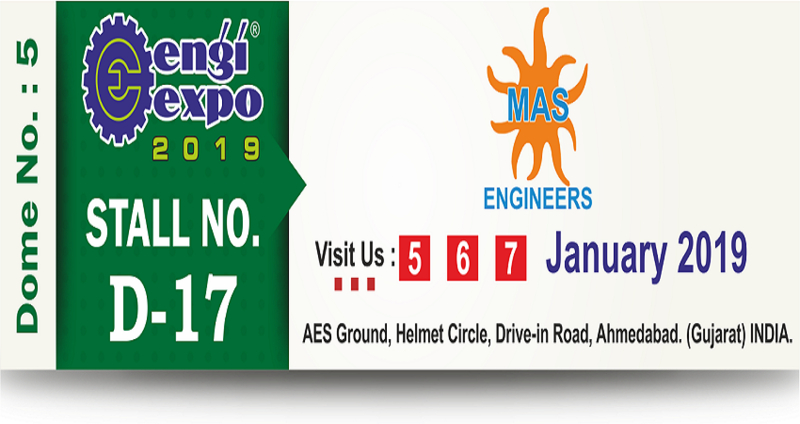 We “Mas Engineers” are a Sole Proprietorship firm situated at Ahmedabad (Gujarat, India) and identified as the leading Wholesaler, Trader and Service Provider of a highly reliable array of Automated System and Services. 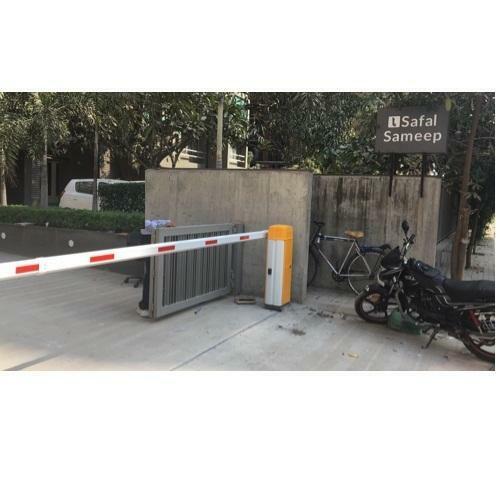 We are the leading Wholesaler, Trader and Service Provider of a highly reliable array of Boom Barrier, Automatic Sliding Gate, Tripod Turnstile, Automatic Shutter Opener, Sliding Gate Automation Service to our valuable clients. The offered products are widely known for their sturdy construction, easy installation and long service life.